Mama Mummy Mum: Worms You Can Eat…..
Worms you can eat?? 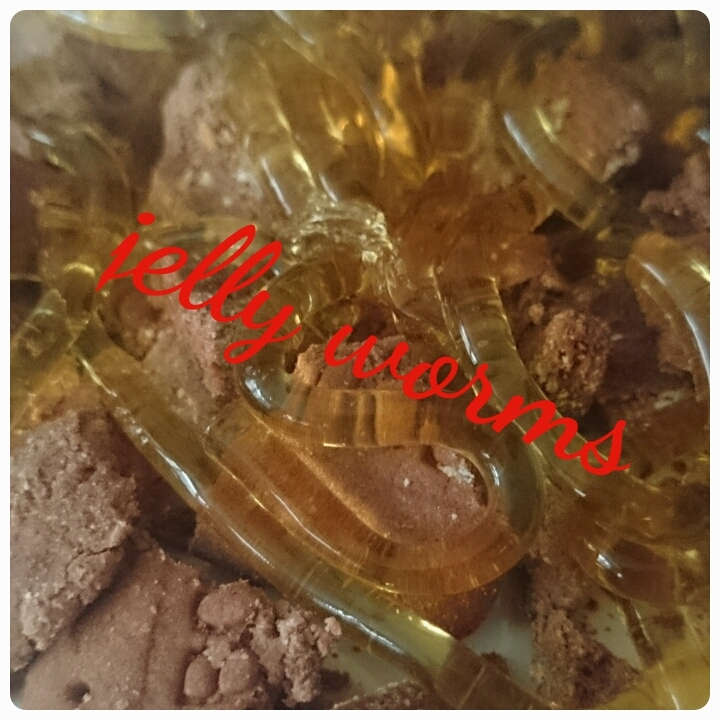 No I've not been auditioning for I'm a celebrity get me out of here, I've been attempting to make jelly worms ready for a Halloween treasure hunt for the girls. 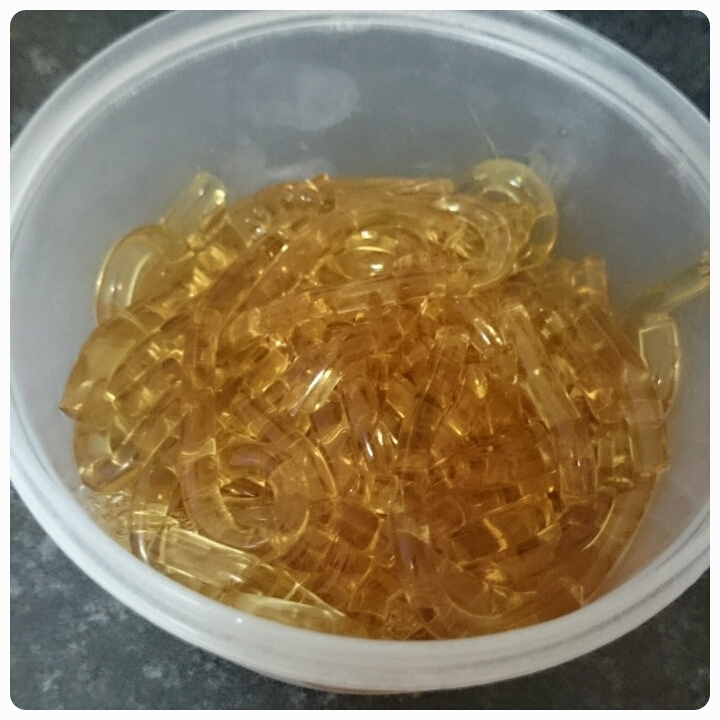 A simple procees that turns out to be a bit tricky in the end…. 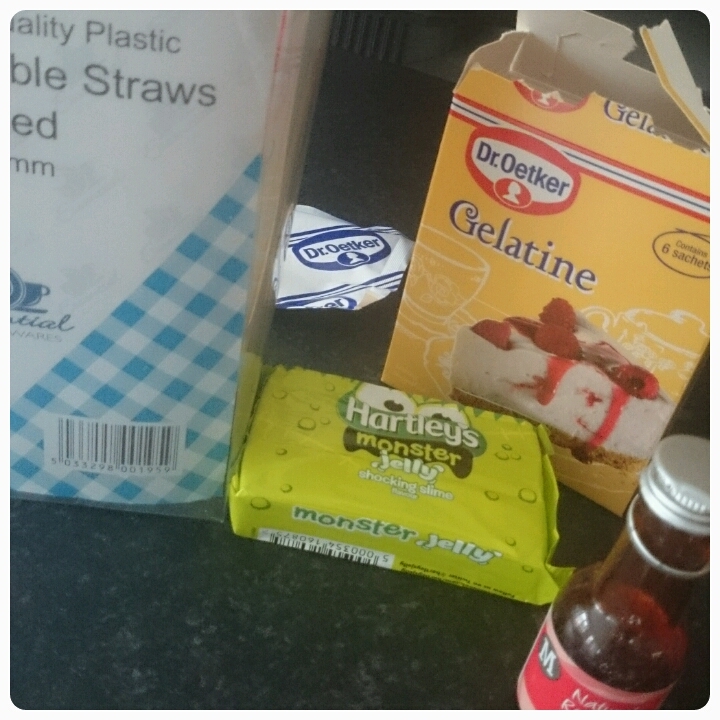 * Break up the jelly in a jug and pour over the boiling water, add in the gelatine and stir. * Once the jelly has disolved add the cold water and continue mixing. * Pour in the food colouring and if you want a cloud effect add some whipping cream too. * Pop your straws in a glass and pour the liquid over them. * Leave in the fridge to set over night. Now for the tricky part….. Squeezing the top of the straw and pushing them out that way. Running the straws under warm water for a few seconds to release them. * Once removed from the straws you can either eat the worms straight away or pop them in a sealed tub in the fridge for later. What spooky foods will you be eating for Halloween. 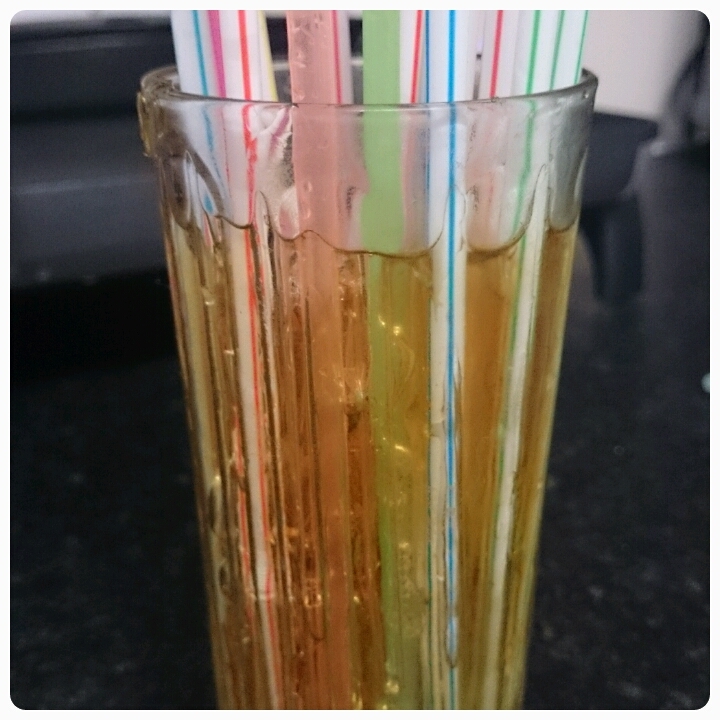 I made these earlier this week, and getting them out of the straws actually made my fingers ache! I found the best method was to hold one end of the straw in my teeth and squeeze downwards - I did two at once. It took FOREVER!! But a great effect!